Madison Reed Reviews: Before & After Pics and Real Results! I used the Madison Reed Veneto Light Brown hair color for the first time on February 4th and reviewed the experience in the article below. 6 weeks later (on March 21st), the color hasn't faded and still looks as great as it did the day the hair color was applied! I used just a bit of the included shampoo every day and it lasted for almost two weeks. I never use conditioner so I skipped it (even though it smelled incredible). My hair feels soft and healthy. The gray in my hair is starting to show at the roots but it's blending well with the Veneto Light Brown, which makes me that much happier about choosing that color! I'd definitely order hair color from Madison Reed again. We've updated our Madison Reed review with a video! Now you can watch my 2018 Madison Reed hair color review and unboxing. You'll get to see every single thing that will come with your Madison Reed purchase – I was surprised to see there were a few extras included with my order – scroll down to check it out! 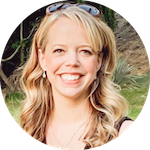 Marybeth's note: All Madison Reed reviews were written by my sister, Molly. Before I get to my Madison Reed reviews, I want to start by saying I am a veteran at dying my hair. In high school my hair was light blond, in college it had highlights. Under normal circumstances, when I'm ready to dye my hair, I run to the drugstore and pick out a box of hair color after guessing which one would look good on me. That boxed hair dye usually didn't turn out the same color that was shown on the model on the box. As a result, my hair has been almost every color – black, pink (oops! ), red, blond, brown and nearly anything else you can think of. But this time, with Madison Reed Hair Color, it was an entirely different experience. This Madison Reed hair color review allowed me to order the product online and have it sent directly to my house. The process of ordering the hair color was SO easy and actually kind of fun! 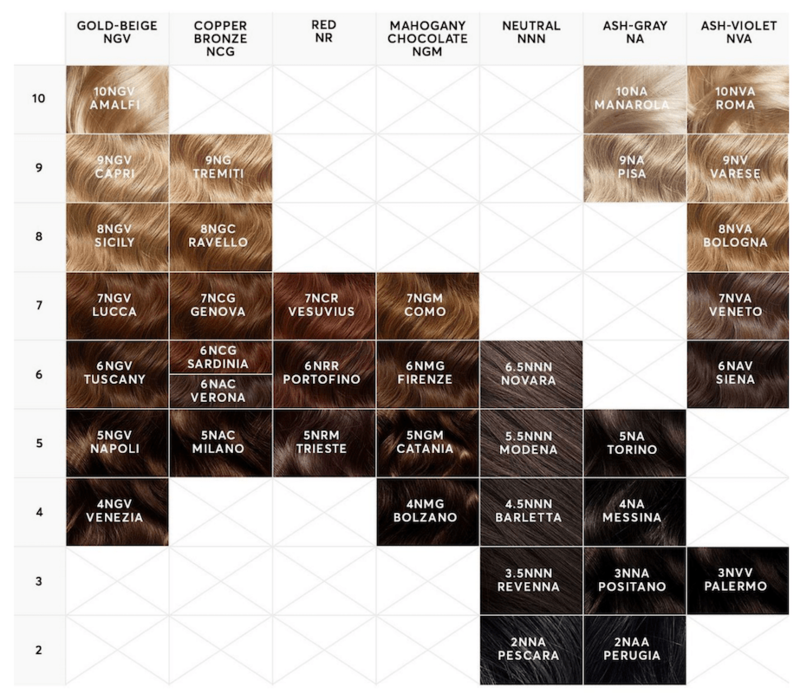 I loved taking a look at all the gorgeous swatches on the Madison Reed color chart, but I realized that Madison Reed reviews should be done right–I should be absolutely sure I was picking out the hair color that best suited my wants and needs! You can fill out a quick Color Advisor survey to automatically advise on the best shade for you. You can have a free professional hair color consultation. The consult can be done over the phone, via chat, via email or you can upload your photo for professional advice! 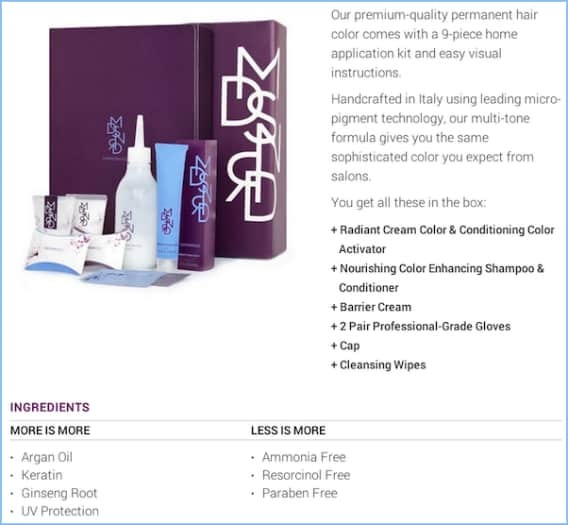 Input details from the box of hair dye you usually use and Madison Reed's Color Translator will find a match with their own high-quality product. I actually really loved the recommendation I got from the Color Advisor survey. It took less than a minute, and it gave me four color suggestions. All were beautiful, but I zeroed in on one that was exactly what I was looking for. Related: Everything I love about Madison Reed Hair Dye. Madison Reed Veneto Light Brown is described as “A cool light brown with smoky undertones.” I usually go for a cool light browns, so this was perfect. 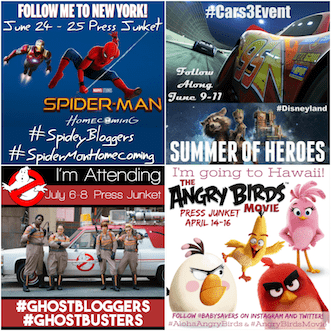 I also loved the After pics that were displayed on the site. 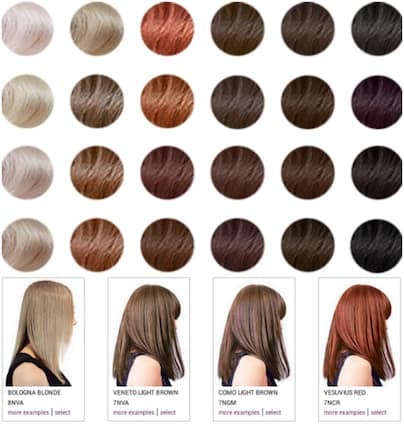 There was the close-up image shown above, and they also showed how the color looked on different hair types. 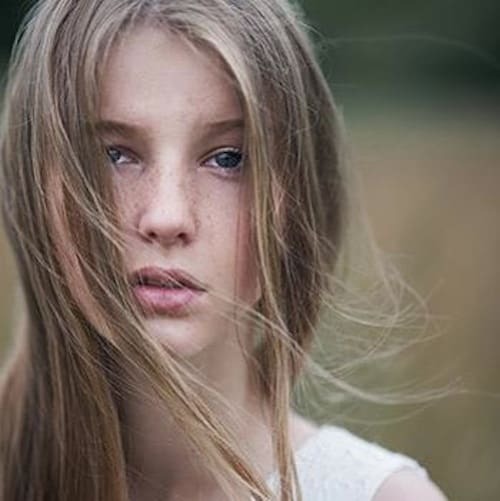 This is how the Veneto Light Brown looks on slightly wavy hair with a bit of texture. This is how Madison Reed Veneto Light Brown hair color looks on curly hair. My hair is straight, but I love how the curls catch the light making the color multi-dimensional. This is what I thought the Veneto Light Brown might looks on me. Although my hair is short, this is how Madison Reed Veneto Light Brown looks on straight hair. I felt like all the different pictures gave me a great idea of what the color would look like in my own hair! I placed my order for Madison Reed Veneto Light Brown 7NVA and a few days later my Madison Reed hair color package was on my doorstep. I love that there was no running to the drugstore to look at boxes and boxes of brands and labels to try to find the right color match and type of dye that would work best for me. It was all set up for me from the order. When I opened the Madison Reed Hair Color box the directions were right in front of me with all the materials I would need to get the job done. I loved how it was all presented in a sturdy cardboard case (no thin paper instructions!). The steps were labeled and easy to follow. I started with the barrier cream on my skin. It smelled amazing and worked great too. I had no hair dye on my skin to try and rub off when I was done. It was nice finding two pairs of gloves that fit my hands in my Madison Reed hair color kit. These aren't gloves that feel like they're made from sandwich baggies. They're fitted and and they remained on my hands until I was ready to take them off. Also included in the box was a cap to contain the mess during the coloring process and a wipe for any drips. I imagine this would be a huge help for people with long hair! I mixed up the Madison Reed hair color formula according to the directions, applied it to my hair, pulled on the cap, and set the timer. When the timer beeped I rinsed it out the dye, washed my hair with the included shampoo and followed with the conditioner. Overall, the thorough directions and the included tools and materials really made the entire hair color experience feel professional. This was definitely different and much better than the drugstore boxes I'm used to! It was just a great feeling of being really happy with my hair color. Madison Reed Reviews: How Does It Smell? I think one of things I liked the most about Madison Reed hair color is that it has an incredibly pleasant smell. The hair color, shampoo, conditioner, and barrier cream all smell wonderful! I've never been so amazed over the smell of permanent hair color! I am so happy with the way the Madison Reed hair color worked on my hair! My hard-to-color grey hair is gone, the Veneto Light Brown color looks natural on me and my hair feels healthy. Plus, the color is beautiful! 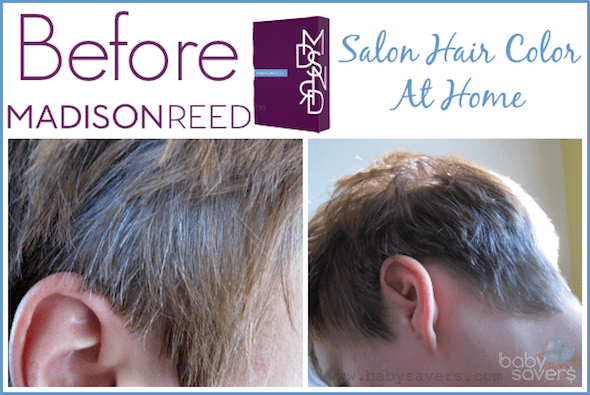 Madison Reed makes hair coloring easy, fast, mistake-proof and your hair looks beautiful after using it. I was amazed by how luxe the color looks. I am not exaggerating when I say it looks like caviar. There's a blue/black tone to it that just looks rich and salon quality. 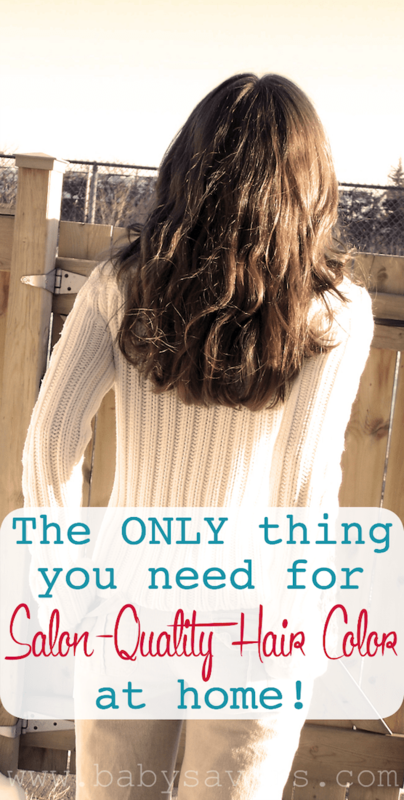 My hair had the same soft, shiny vibrant finish that I get from the salon–without the two hours and $200. Hello Brilliant! Now I'm hooked. -Chloe, customer using Sardinia Red. Left my hair feeling soft and shiny. I adore the subtle blonde touches. 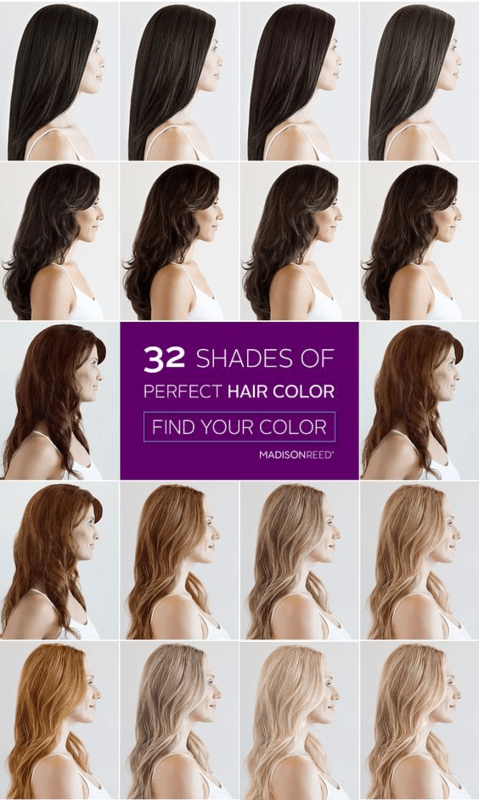 Try Madison Reed hair color for yourself! Have a hair color kit just like mine delivered to your doorstep once for $24.95. Or you can sign up to have your kit automatically delivered anywhere from every 4 weeks to every 10 weeks and you'll save $5. Automatic orders can be cancelled at any time, and you'll pay $19.95 each month, plus shipping. Try out Madison Reed's Salon-Quality Hair Color at Home and let me know what you think! Disclosure: Madison Reed provided the products to facilitate the Madison Reed reviews, and this article contains affiliate links, which support this site at no cost to you. All opinions are genuine and authentic. Please see my disclosure policy for additional details. I have been coloring my hair since my teens. Now that I am going grey I have to do it more often. Most of the time the over the counter dyes don’t cover the grey for very long, if they cover them at all! It is 60-80 dollars a visit at the salon which still has to be repeated every 5 weeks. I tried E-Salon, but they didn’t offer the range of colors that I liked (dark auburn) and it didn’t cover the greys at all. I tried Madison Reed out of desperation, and all I can say is “wow!” The color is beautiful, custom mixed product to my specifications! 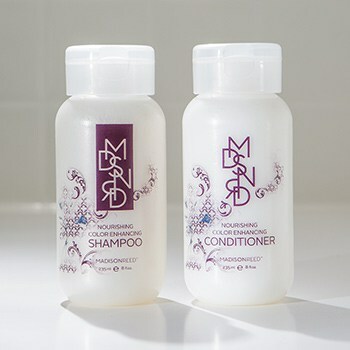 It has a lot more products of shampoo, conditioner, extra glvoes, cap for your hair, etc! Just like at the Salon! The color lasts until the next shipment!!! can i use this product on already colored hair and still get the color on the box or the one i choose online? and if my hair is colored brownish red can i go blonde? Jody, I would call or use Madison Reed’s online chat to ask a color expert. They’re definitely going to answer the question better than I could! I’ve been searching for Madison Reed reviews and yours in the best one I’ve read so far. Thank you so much for including the color chart and for mentioning the color that you used. I have years of experience dyeing my own hair and I tried Madison Reed for the first time about 6 months ago. I swear I’ll never use another brand of hair color ever again! 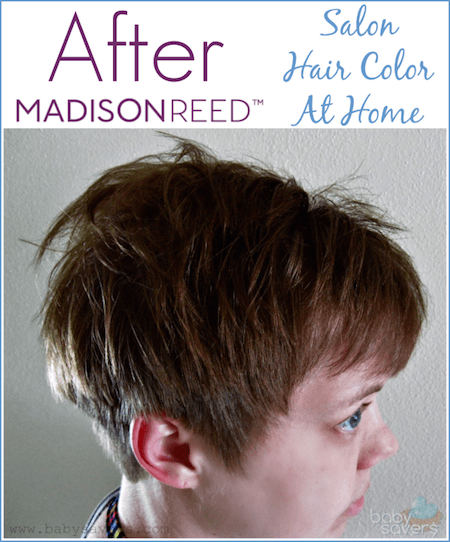 How is it possible that my hair looks, feels and smells better after I dye it with Madison Reed hair dye? I have no idea how that works, but it does. I want everyone to know how amazing this hair dye is! Another big, huge YES for Madison Reed hair color! 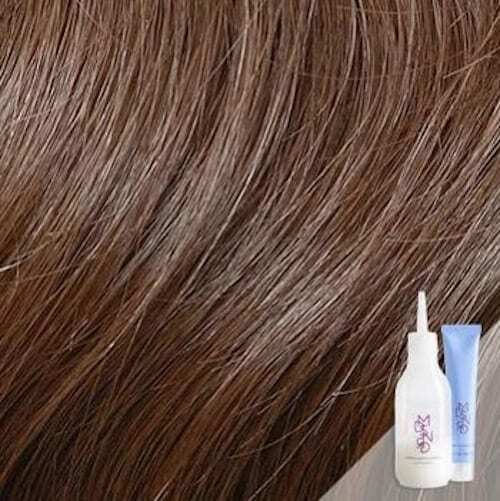 The Madison Reed Veneto Light Brown is my favorite hair color, and it leaves my hair so healthy and shiny. The staying power of this hair color is worth AT LEAST two rounds – maybe three! – with the hair dye brands I used to buy at Target. When I think of it that way, the price of $20 per application is much more reasonable! I am also a very pleased madisonreed. I have medium brown hair but I like to add red to my hair. I tried the mahogany red and it’s gorgeous. And as red it has lasted a long time. I love the varities of colors. I’m so impressed with how long it lasts! I’ll happily pay twice as much for hair color that lasts more than twice as long as the drugstore brands. I’m saving my hair from two dye jobs AND I’m feeding it with Madison Reed’s awesome ingredients!